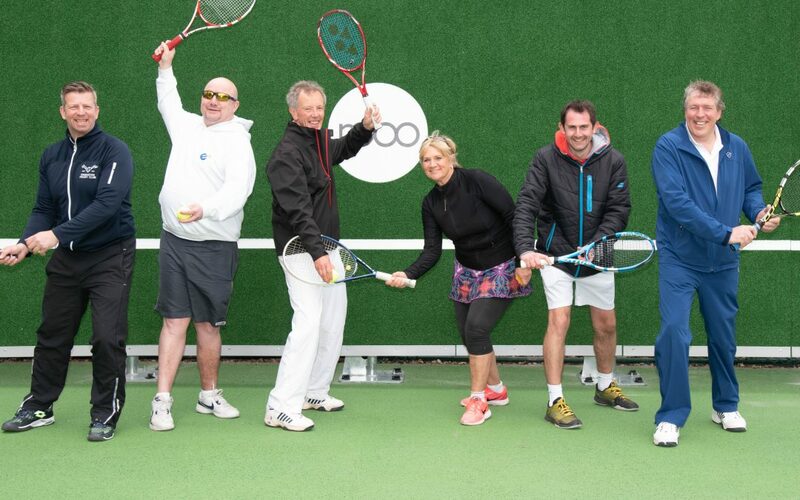 Edgbaston Priory Club has further enhanced its outstanding tennis facilities with the construction of a brand new tennis practice wall, courtesy of a £10k grant from Metro Real Estate. The ‘Pro’ REBO wall is a high quality, freestanding practice wall with a unique adjustable face which enables tennis players to develop their skills, whatever their age or ability. Many of the world’s top athletes have talked about how they trained against practice walls to improve their skills including Novak Djokovic, Roger Federer, Pete Sampras, Bjorn Borg, Venus Williams and Martina Navratilova. – Engage and motivate younger players as there’s no running after unreturned balls! Metro Real Estate is a responsible investor and plays a role in supporting local and national charitable causes.